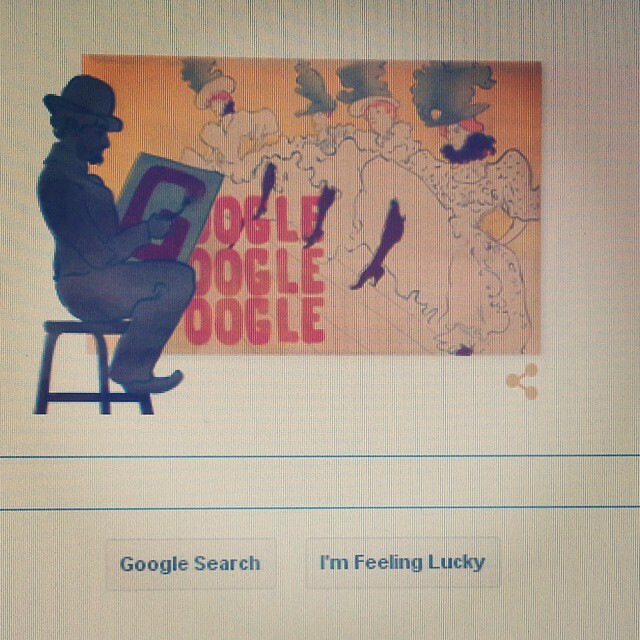 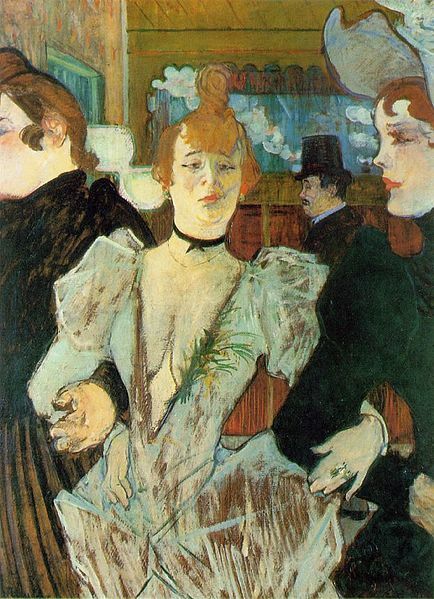 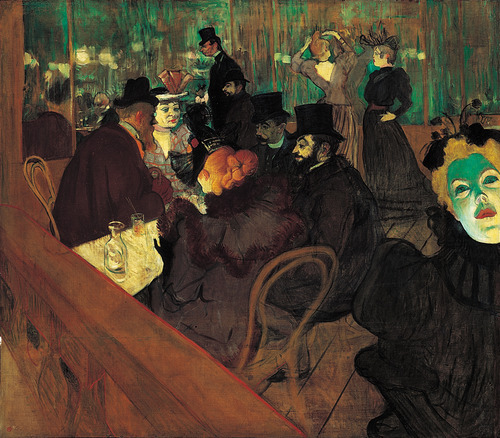 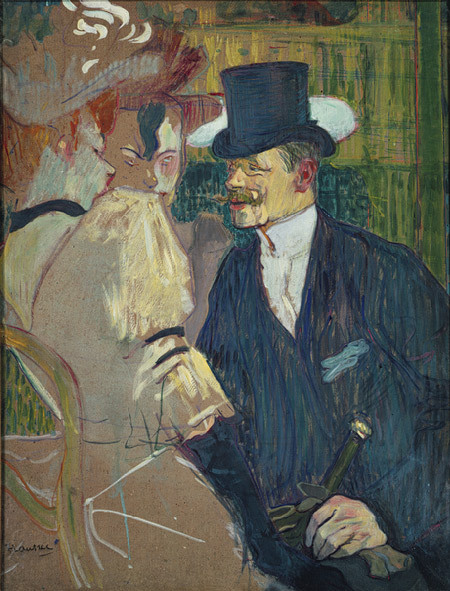 – Henri de Toulouse-Lautrec – | The World of C.C. 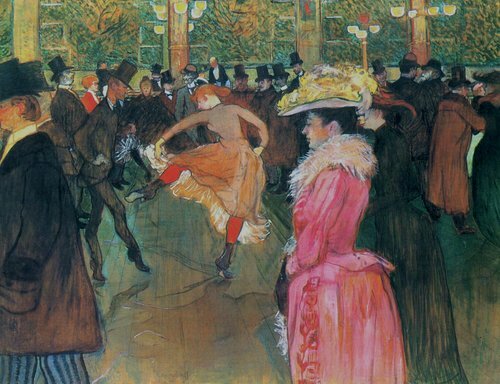 I have always liked the paintings from him, for his lovely style on recording the lives of customers, dancers and workers in Moulin Rouge or around the area of Montmarte. 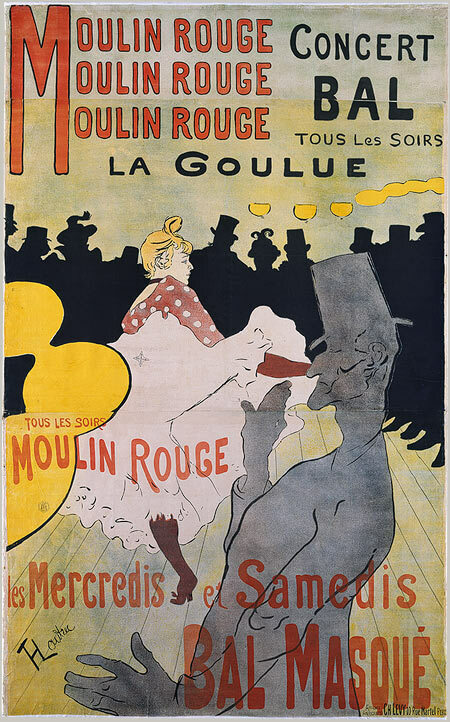 There were a sharp sense of bright hope and vitality in colours, as if we need to go to Moulin Rouge to have fun as soon as we see the photos.